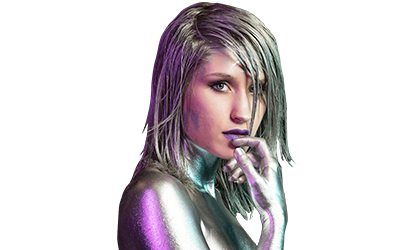 Get 10% More credits with our Body Painting Discount Special: 1,050 Credits for just $100.00. Take advantage of this amazing offer and stock up on credits right now! Hurry, this promotion ends at 11:59pm ET on April 23! 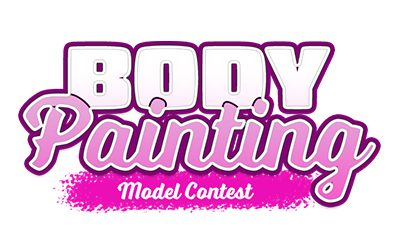 The Body Painting Discount is back, and our Mona Lisas have made their beautiful bodies your canvas. Any performance artist who earns 5,000 credits during the promo will enter a random draw for a cash prize. The first 20 winners drawn win $100, while the next 20 win $50. So book some time in your favorite model's private studio, where your brushstrokes can turn her steamy show into a masterpiece. Top performers last updated April 23rd, 2019 5:59:23am * NOTE: The data is updated every 15 minutes! *NOTE: The data is updated every 15 minutes!